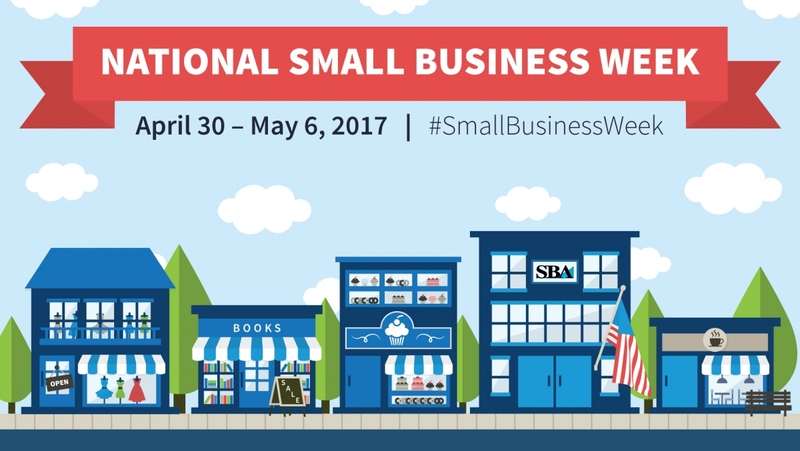 If you’re a small business owner, then you probably already know that this week is National Small Business Week, when the country recognizes the critical contributions of small business owners. But did you also know that the U.S. Department of Labor offers a wealth of free resources to help small business owners recruit, hire, and train a strong workforce? Visit the CareerOneStop Business Center to take advantage of online tools, labor market information, links to state resources and local services, and tips and information to help you grow your business. You’ll find information on writing effective job descriptions and find tips for interviewing candidates. You can also locate local skills training programs, look up salary information and employment projections, and link to any state resources available for hiring workers. The site also includes tips about how to recruit qualified candidates through local American Job Centers. American Job Center Finder: Locate an American Job Center near you for help with recruiting, training, and retaining employees. Available Workforce: Build a profile of the workforce in your local, state, or national area with data on employment, wages, unemployment rates, education and training programs, and demographics. Civilian-to-Military Occupation Translator: Find military occupations with experience and skills that match your civilian positions. Compare Occupations: Inform hiring and training decisions by comparing skills, salaries, and training for any two occupations. Find Certifications: Identify current industry- or occupation-specific certifications for employee development, defining position requirements, and identifying potential candidates. Find Local Training Programs: Locate local training programs and institutions to recruit qualified candidates or train current employees. Find Professional Associations: Locate industry and professional associations to help you recruit candidates, provide professional development opportunities for your employees, and stay current with industry developments. Find State Resources for Businesses: Connect to state resources on tax incentives, business development, training sources, employment laws, policies, recruiting, and more. Job Description Writer: Create job descriptions for hiring or conducting reviews of existing positions, staff, and organizational structure.